Boutique Sprinkles BLOG: Fan share! Take me to the Mouse! 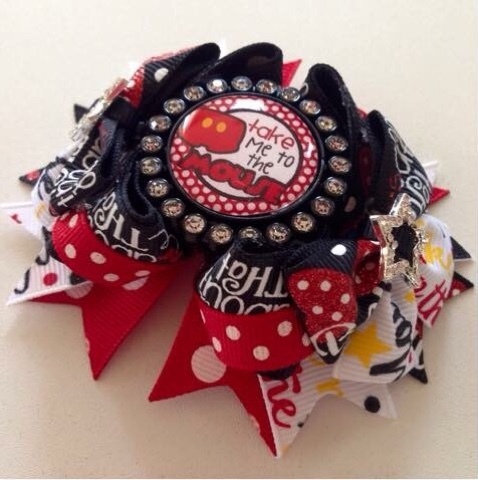 A cute little bow for any girl ready to go on a trip to see that special mouse!